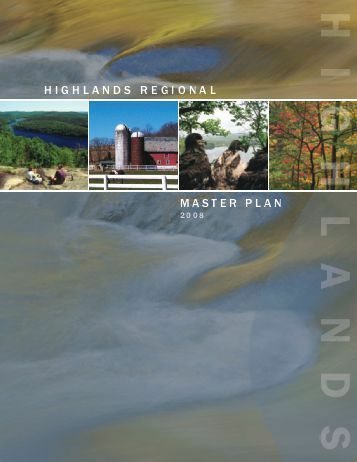 The Highlands Council will be holding public hearings to move along the process for adding amendments to the RMP known as the Procedure for Considering Proposals to Amend the Highlands Regional Master Plan. This amendment is to add an addendum to the RMP; detailed here, which outlines the process for making future amendments to the RMP. It is very important that the public follow this process closely, as it is the beginning of what could be a quick chain of events that may reshape the future of the RMP. Hearing dates/times are subject to the Governor’s veto review period following receipt of the Council’s minutes of its August 17, 2017 meeting. 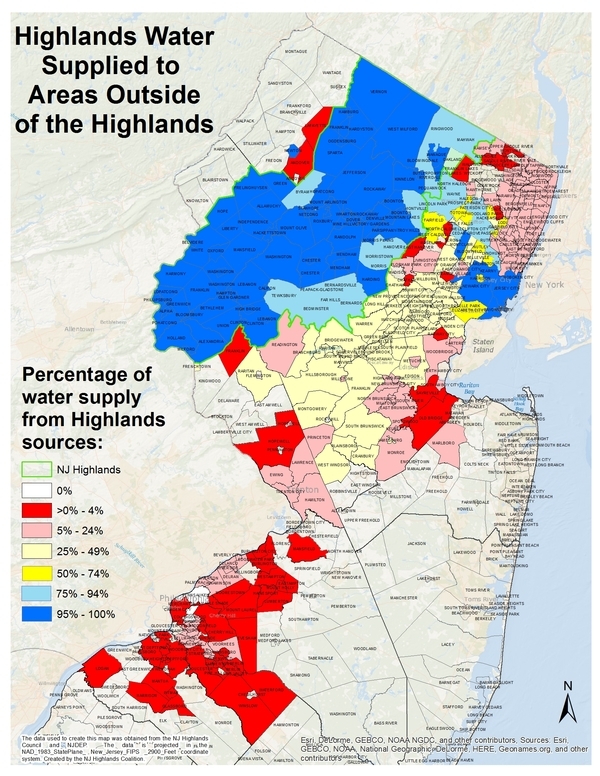 Members of the public are invited to attend to provide comments on the Procedure for Considering Proposals to Amend the Highlands Regional Master Plan. No pre-registration is required, but space is limited. Attendees will be asked to sign in. Any schedule change will be announced on this page. In any comments you make, we request you include a recommendation that the public review and comment period on any changes to the RMP be for a minimum of 60 days, not 30 days as proposed. Join us for what promises to be a rousing, no holds barred, charged debate on a still controversial subject that many support for its effective protection of the State's valuable, though limited, water and other natural resources; while others see as an unfair land grab. A friendly rendezvous at any of Boonton’s local watering holes is always a good time. You have four hours to visit these locations and find the answers to trivia questions to win cool prizes. 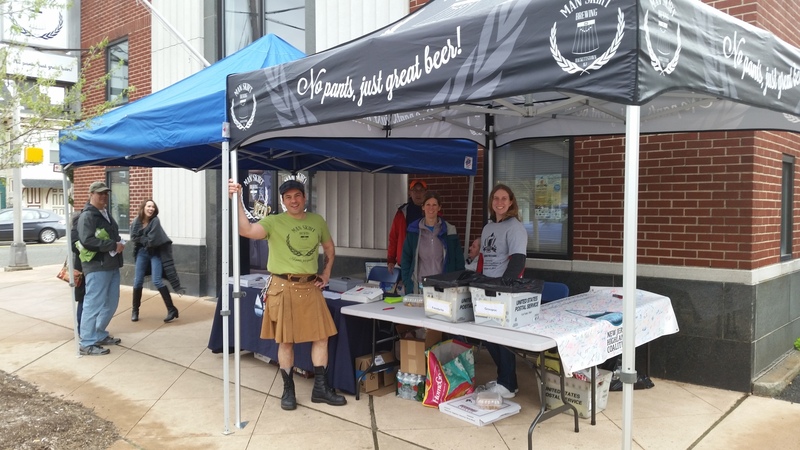 The first stop on the crawl is Poor Henry’s where you can enjoy a discount on malty Belgian ale and stouts to hoppy, bitter beers like India pale ales. Classic Irish pub faire and a new, delicious small plate menu will also be part of our visit. You’ll have an opportunity to visit Boonton Station, Johnnies Tavern and Sharky’s West on the pub crawl. The event will begin at 7:00 PM on Friday, September 1 and will come to a close at 11:00 PM at Sharky’s West. Get your friends together and come crawl along. For the latest updates on discounts and prizes, visit our Facebook page. Buy your tickets below!